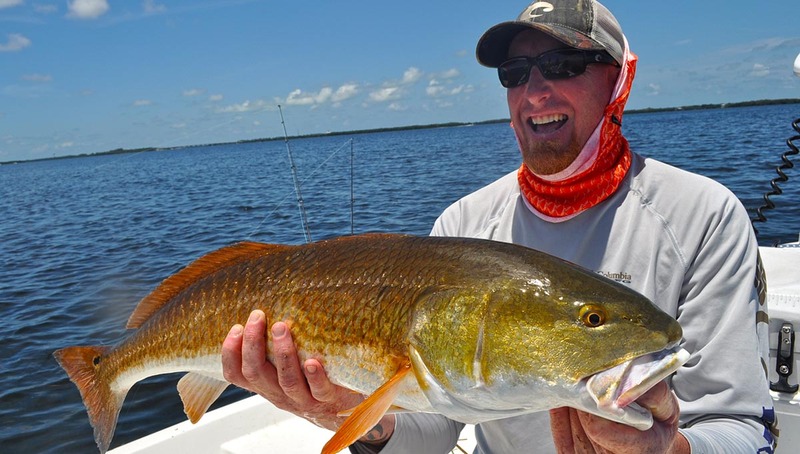 Enjoy a day in Bradenton chasing redfish, snook, trout and more! 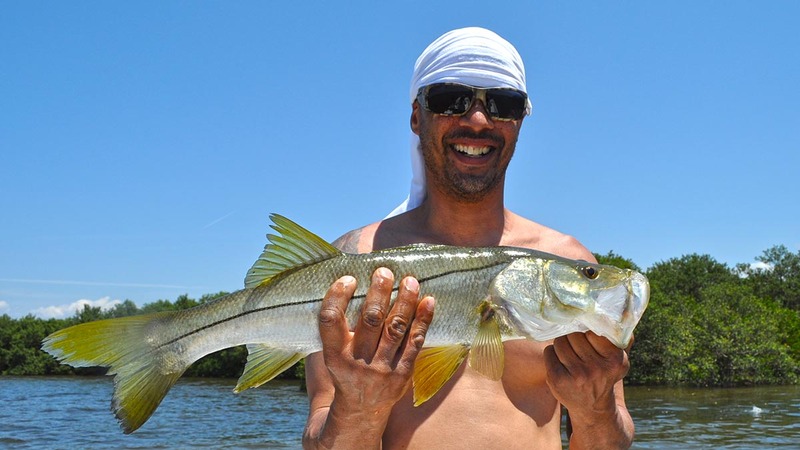 Bradenton, Florida has some of the best inshore fishing on the SW Florida coast. Bradenton is a short distance from such Gulf shores as Anna Maria Island, Holmes Beach and Bradenton Beach. 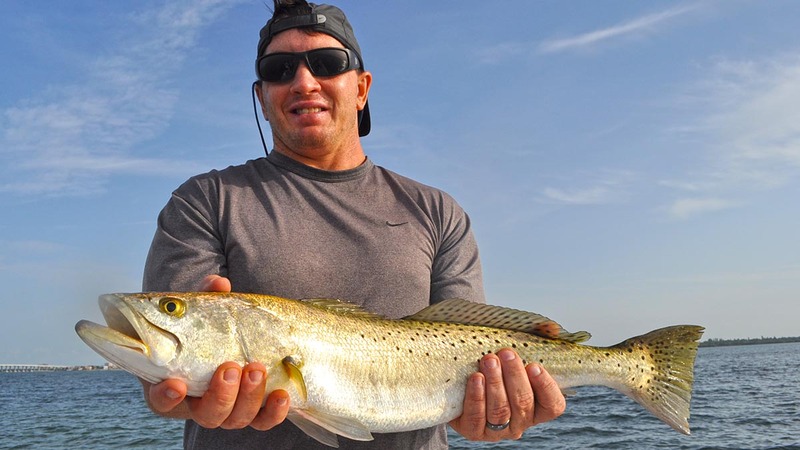 Fed by the Manatee River, this fishery is one of the most exciting for sight casting red’s, snook, sea trout, and more. Bradenton is also one of our favorite Tarpon fisheries for both resident juveniles and those migrating monsters that run through here yearly. Whether you are looking to fish for a specific species of fish, or catch as many different kinds of fish as possible, Capt. Jason is the Bradenton fishing guide who can put you on them. Bradenton’s popular inshore game fish. There are tons of different inshore game fish to fish for but these three make up the Bradenton “inshore slam”. Famous for their “bulldog” style of fighting, redfish roam the flats of Bradenton in schools anywhere from a few fish to 1000’s of fish. They are strong fighters, plentiful in number, and they are great table fare. “Line Siders” are the undisputed champs of the flats. They can exhibit blistering runs as they try to break you off on structure. 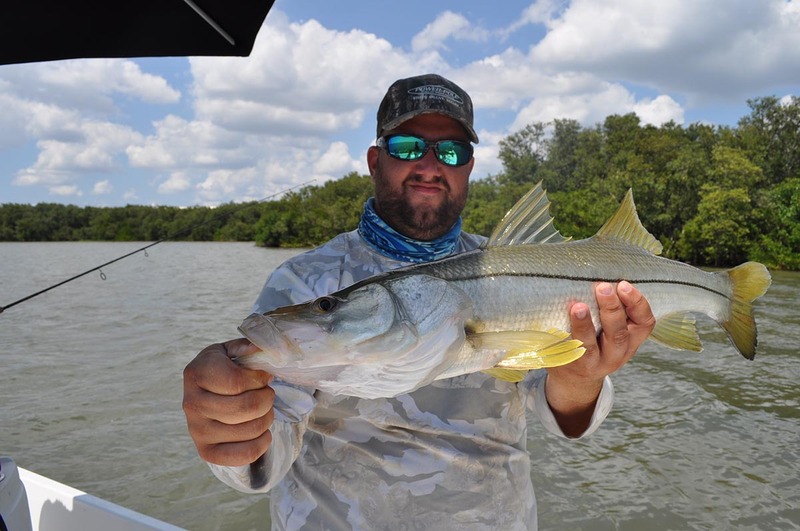 There’s a reason they are the most sought after shallow water game fish in all of Florida. Sea Trout are our most reliable game fish on the flats and bite well year ’round. Big trout are considered “gators” and can pull drag just like a redfish. They are great table fare and quite often can be caught in huge numbers. The Bradenton/Palma Sola area is located between the Manatee River, Tampa Bay, and Palma Sola Bay. This is a diverse estuary with both amazing inshore fishing along the flats and backcountry, as well as a quick trip to a very productive nearshore fishery. This area is known for great year-round fishing and is home to redfish, snook, tarpon, and sea trout. Bradenton is also part of the massive Tampa Bay estuary system but houses its own unique water flows and shallow water features.